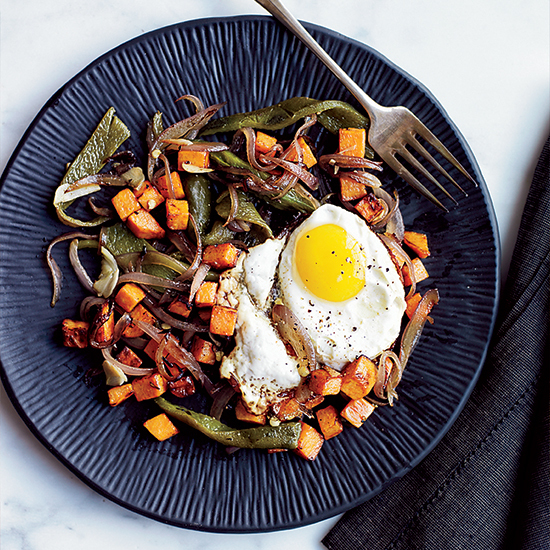 Stock up on these canned wines before New Year's Eve. December 31st is the year's best night for drinking outdoors. But unless you're reveling in Las Vegas or New Orleans, you’ll likely have to leave your glass behind when you venture out to watch fireworks. However—and we’re definitely not saying you should do this—you could keep the party going with a portable, delicious and discreet can of wine. Here, three canned wines that we’re absolutely not suggesting you should drink in public this New Year’s Eve. 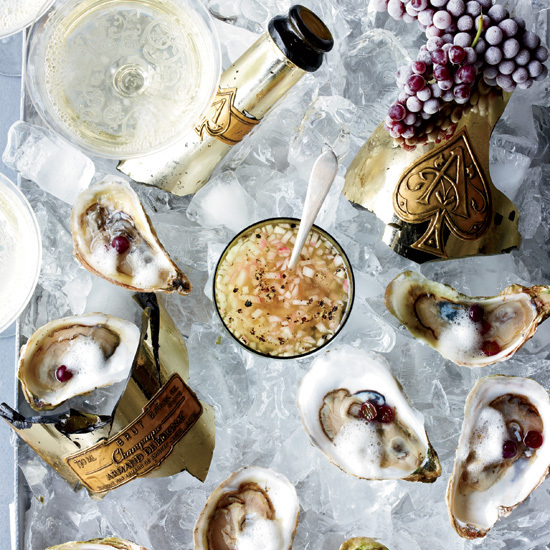 Francis Ford Coppola’s miniature cans of sparkling wine (named for the filmmaker-wine mogul’s director daughter Sofia Coppola) are perfect for a midnight toast a-go-go. 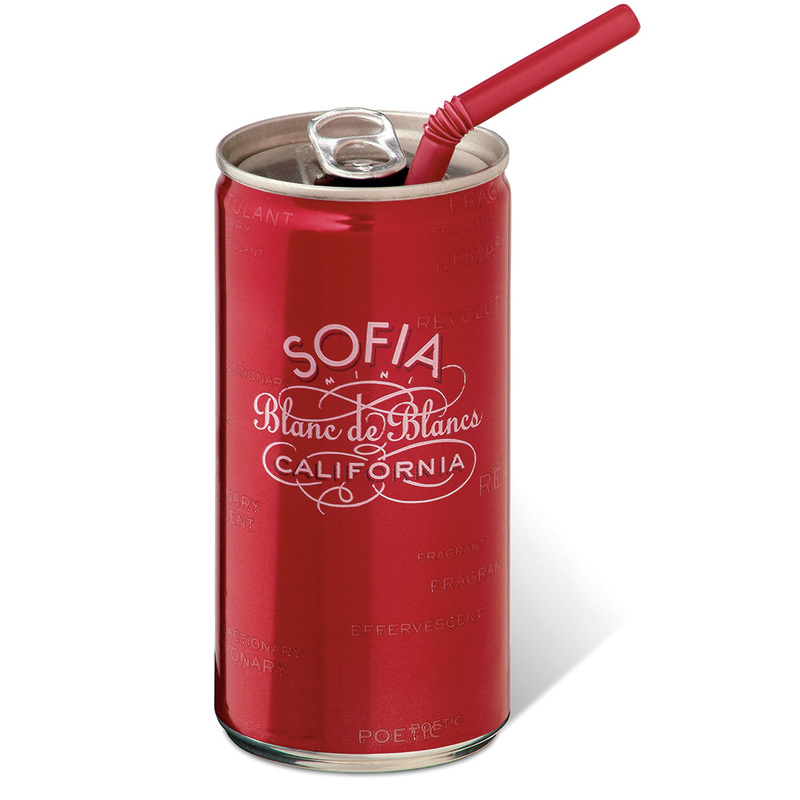 It's super-duper easy to drink, thanks to its fruity blend of Pinot Blanc, Riesling and Muscat—and the tiny straw that comes with every can. $20 for a 4-pack. 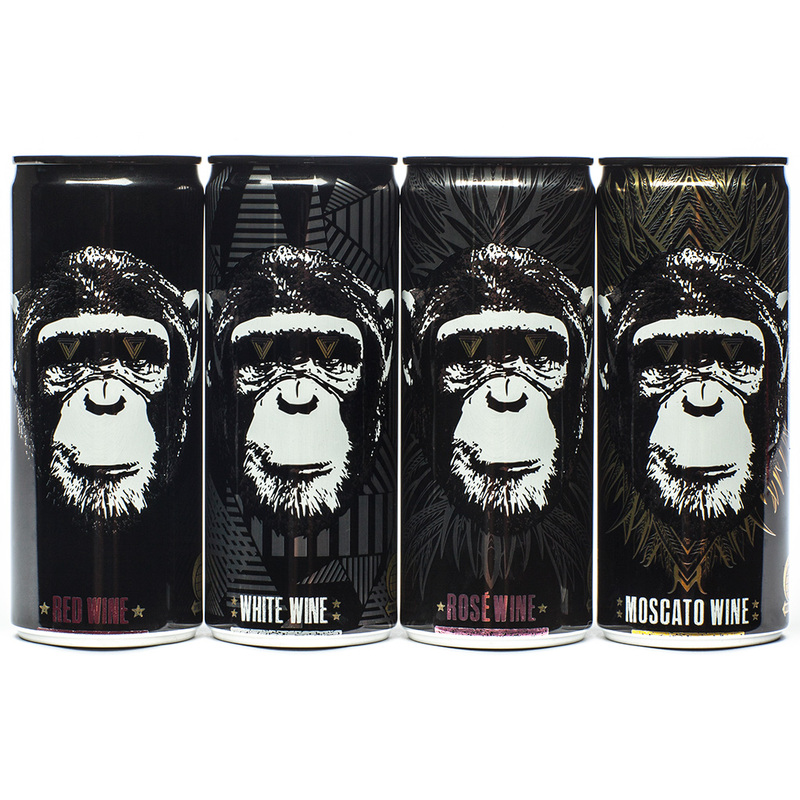 From the winery's mathematically inspired name to its urban setting in Denver to the Colorado grapes used in the wines, there’s nothing conventional about Infinite Monkey Theorem. 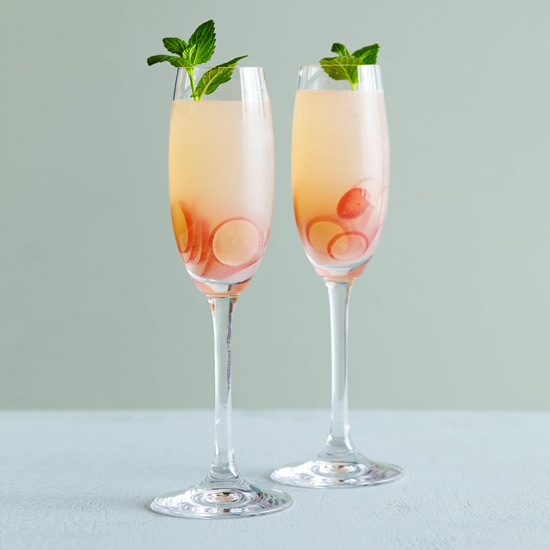 Its line of canned wines includes a bubbly Moscato, a lightly carbonated Merlot, a brightly berried rosé and a spritzy Chardonnay. $15 for a 4-pack. 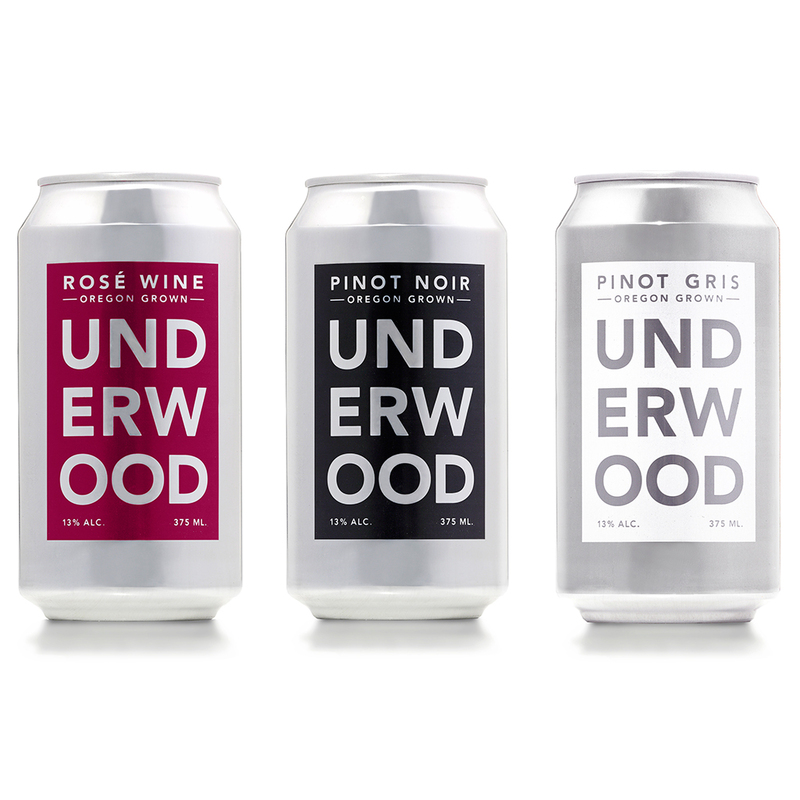 Union Wine Co.’s budget-friendly line includes three in 375 ml (half-bottle) cans: A bright Pinot Noir, a peachy Pinot Gris and a light, strawberry-scented rosé, all made with Oregon grapes. $24 for a 4-pack.